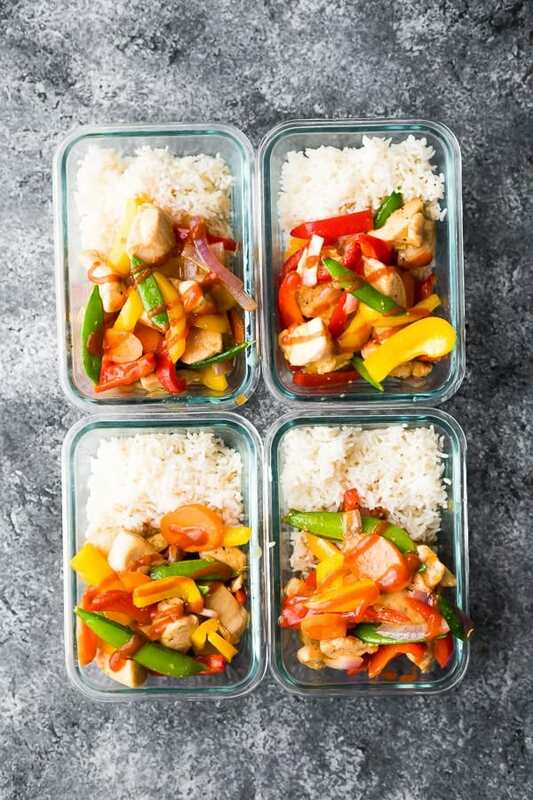 Honey sriracha chicken stir fry is a sweet and spicy 30 minute dinner recipe that always makes for a tasty meal prep lunch option. Packed full of veggies and chicken for a healthy but filling meal. Gluten-free friendly and clean eating. It’s no secret that we absolutely love stir fries here at Sweet Peas & Saffron! Not only are they easy to prep, but they are filled with healthy ingredients, easy to customize based on what you have in your fridge and freezer, and let’s not forget about THAT SAUCE. Maybe it’s more like a stir fry sauce obsession. You know I have SEVEN Stir Fry Sauce recipes on the blog, but since that post, I’ve added even more! We also have honey sesame, teriyaki, mongolian and sweet chili stir fries. What can I say? I love a good stir fry sauce. And this honey sriracha stir fry sauce is one of my faves! Vegetables- I used bell peppers, red onion and snap peas because I like a good rainbow in my meal prep. But you could use almost any vegetable in this recipe! Bok choy, carrots, broccoli, cauliflower and more. Just remember that you might need to adjust the cook time depending on the veggie you pick. 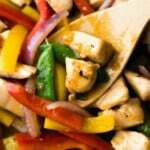 Protein- I used boneless skinless chicken breast for this recipe because that’s what we always have in our freezer. You could swap for boneless skinless chicken thighs, tofu or even shrimp! Sauce- this honey sriracha stir fry sauce is super simple and has honey for sweetness, soy sauce for a savory component, garlic and ginger to bring some aromatic flavors, sriracha for the spicy factor, and cornstarch to thicken. How do you prepare the honey sriracha stir fry sauce? Simply shake together your ingredients. You can make it ahead and freeze it for up to 3 months! We liked drizzling with extra sriracha to serve. 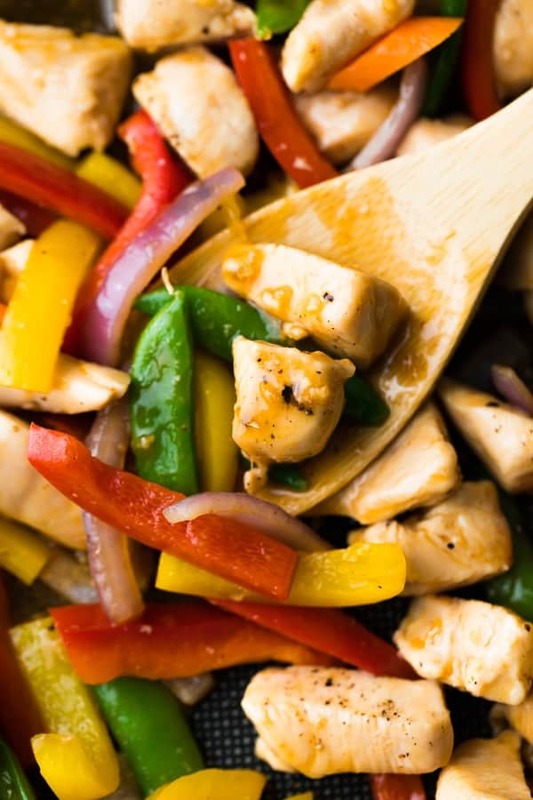 What protein goes well with this honey sriracha stir fry sauce? This honey sriracha stir fry sauce would actually work really well with a number of different proteins including shrimp, or even tofu, but I like it best with boneless skinless chicken breast. What vegetables should I use with this honey sriracha stir fry sauce? 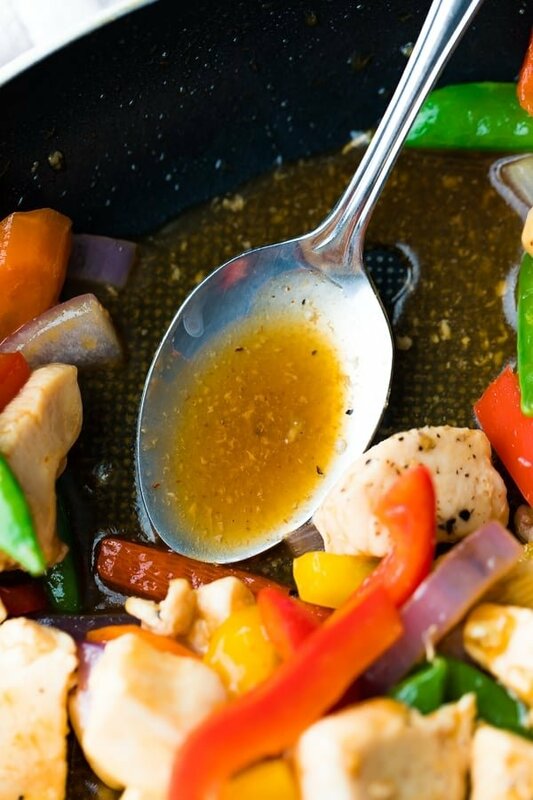 This stir fry sauce goes well almost any veggie! Root vegetables like carrots go really well with honey, and I found that snap peas were especially tasty with this sauce. 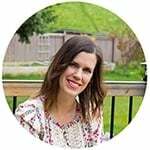 How can I make this recipe vegan/gluten-free/paleo? With just a few simple swaps you can have the perfect honey sriracha stir fry! 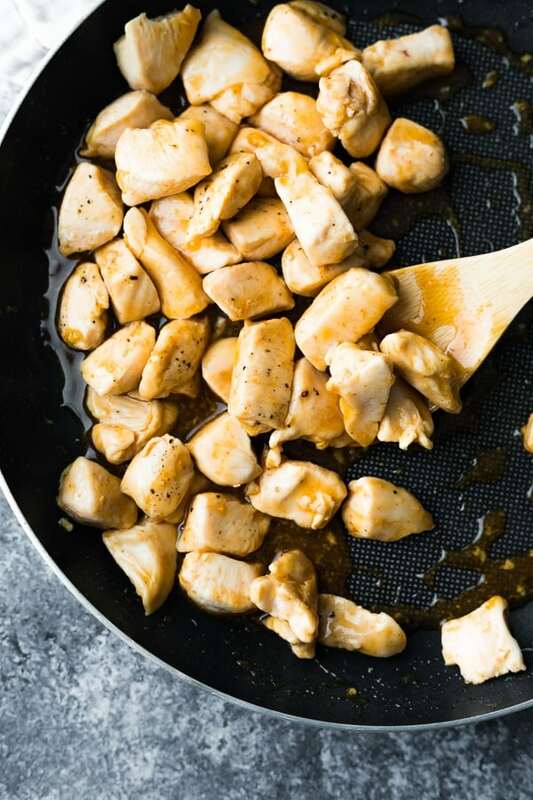 In a medium non-stick pan, heat 1 tablespoon oil over medium heat. Give the stir fry sauce a good shake up and pour over the chicken. Cook for 1 or so minutes until bubbling and thickened. Remove from heat and stir in the veggies. Serve immediately or portion out into 2 cup capacity storage containers and store in the fridge. Drizzle with extra sriracha if desired. I’ve made this recipe twice, now, & my son & I love it. I just cooked the rice separately, the way I always do, & served as a bed under the dish. Your recipe does not include the chicken; and does not give instructions for the rice. Ack! I was definitely having a case of the Mondays. Recipe is updated! It was just supposed to say to cook according to package directions…updated now!